November is the deadliest month for pedestrian fatalities in the city. Sergeant Brett Moore of Traffic Services said 85 per cent of fatalities last year were people who were 55 years and older. 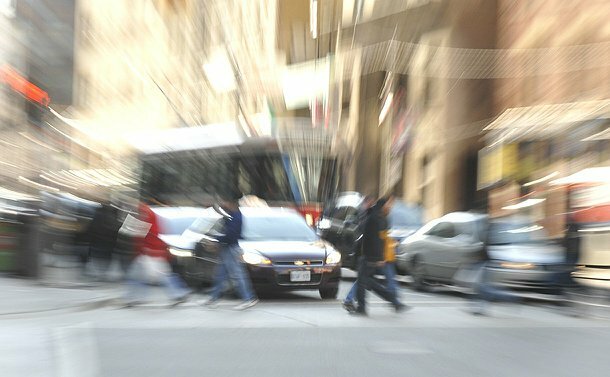 Between October 30 and November 12, the Toronto Police Service is giving extra attention to pedestrian safety. On November 3, Toronto Police will team with the Toronto Transit Commission, Canadian Automobile Association, the Ministry of Transportation and other partners at Union Station for a one-day awareness campaign covering both rush hours. “This will allow us to spread the message that we all have an interest in road safety,” said Moore.